Do you have a cell phone? If you do, you already understand the basics of the technology of a portable credit card reader. 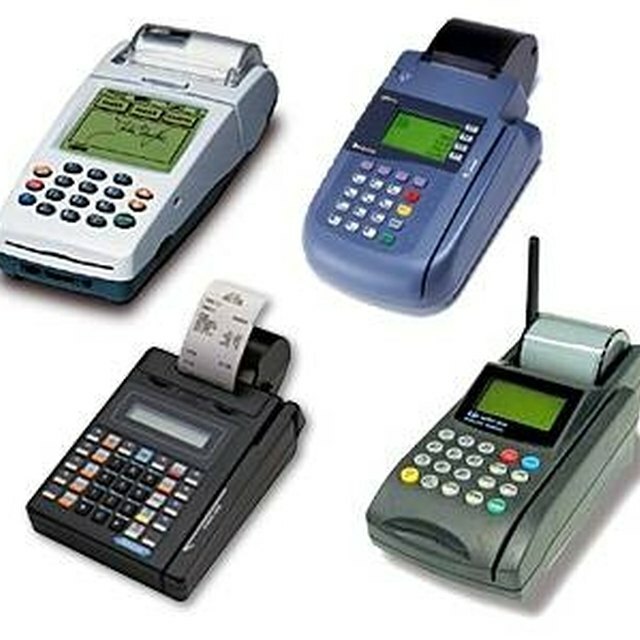 Most hand-held credit card readers use cell phone technology to communicate data to credit card processors. The popularity of wireless credit card terminals continues to increase for good reasons. People have long been uncomfortable at restaurants and other locations when waitstaff or other employees "disappear" with customers' credit cards. Where they go and how can customers be sure their data is secure are common questions. Reading credit cards at table side or in front of customers is a better and safer alternative. The portable credit card reader places your information in the memory of the terminal. It is then sent via cell towers to the merchant's credit card processor. Within three to five seconds, your data is verified, sent to your credit card lender's database, and approved or rejected. This information is then sent back to the portable credit card terminal along with an approval number. Receipts are then printed. Unlike voice transmissions, portable credit card readers use a frequency dedicated to data exchange. Even if the card reader is integrated into a cell phone, you cannot make voice calls on a data line. These separate frequencies provide rapid data transfers and reliable communication.